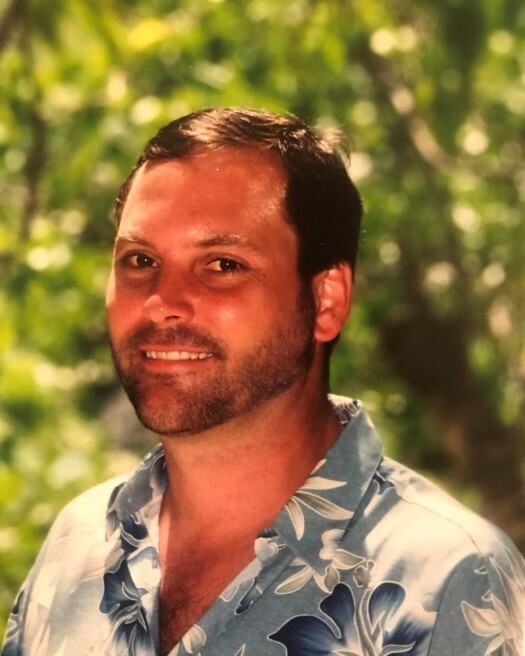 Thomas “Tom” Edward Malone, age 55, of Ooltewah passed away on April 12, 2019. Tom grew up in the East Brainerd area. He worked 33 years for TSI and then married Shirley the love of his life for 18 years. He is preceded in death by father Robert Malone. He is survived by his wife Shirley Malone; mother Bobbie Malone; daughters Hannah Malone and Taylor Ladd; son Travis Ladd; brother Kevin Malone; two grandchildren; niece; Jennifer Quinn. A celebration of life will be held on his birthday at Heritage Funeral Home on Wednesday April 17th at 7:00pm in the chapel. The family will receive friends on Wednesday, April 17 from 5-7 PM at Heritage Funeral Home, 7454 E. Brainerd Rd.